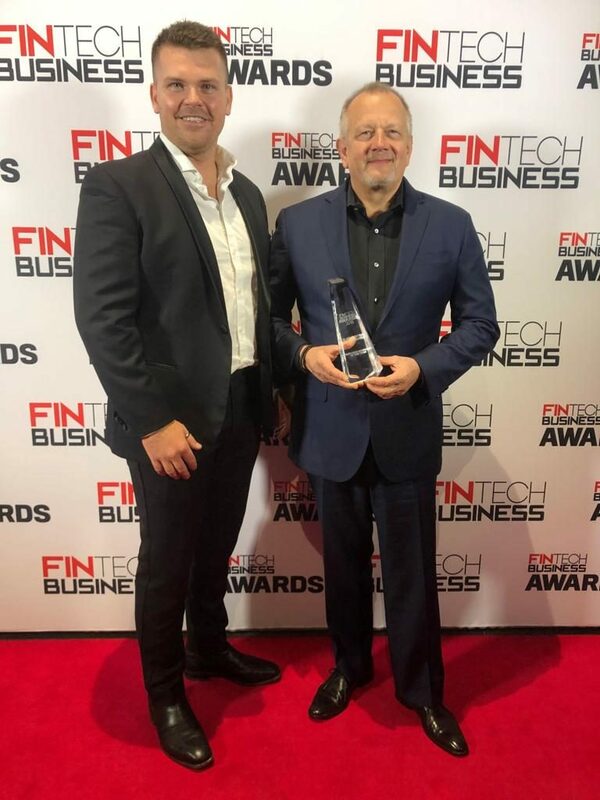 Thursday 4 April 2019, (Sydney, AEST): Claim Central Consolidated (CCC) are thrilled to announce our cloud-based claims management platform ClaimLogik, has been named ‘Insurance Innovator of the Year’ at the 2019 FinTech Business Awards. The Fintech Business Awards, one of the leading awards programs in the Australian financial technology sector celebrates leading organisations who demonstrate outstanding innovation and entrepreneurship. In its third year, the awards received over 200 submissions across 20 categories making it the biggest one yet. The award-winning platform was created to simplify the claims process and reduce operational cost and lifecycle for insurers, while enhancing the service experience for customers. Additionally, ClaimLogik is the only platform globally that offers both stakeholder management and claims management capabilities, and real-time data to see and manage risks as they occur across the supply chain. 96 companies were in the running for the 2019 awards and 15 companies were recipients of awards at a gala dinner held in Sydney last Thursday. Click here more information on the 2019 FinTech Business Awards Winners.